I got this mascara from my aunt. She bought it but never used it so decided to give it to me. I have to say that I almost stopped using it after a day. It is a waterproof mascara that is really hard to get off. But, I decided I was going to give it another try and I am glad I did. I had found a good make up remover and getting it off became easier. This mascara turned out to be very good. 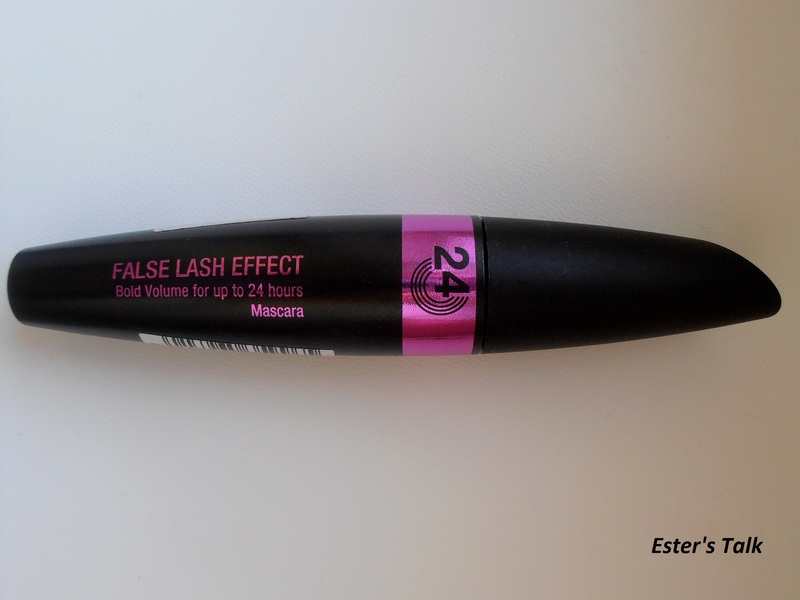 It is easy to put on, doesn’t create clumps and my lashes remain the same shape throughout the whole day (some of my past mascaras made my lashes shrink by the evening). 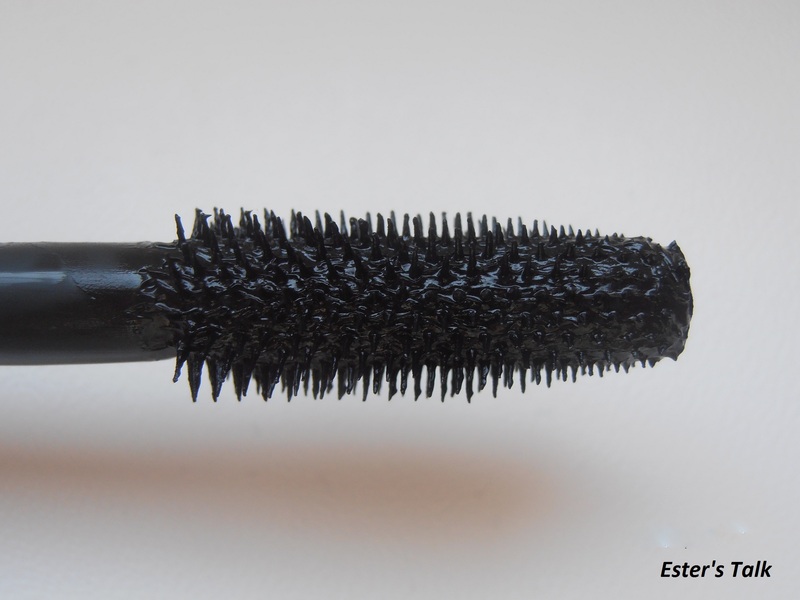 I really like the brush – it is quite large, the bristles get larger and are spread in good lengths. Overall, I like this mascara and I would suggest it to all of you.